We help you find, understand, and eliminate chokepoints in four critical areas of your business-people, strategy, execution, and cash flow - and implement a comprehensive management system used by the world's best companies so you can seamlessly manage performance, priorities, and metrics. 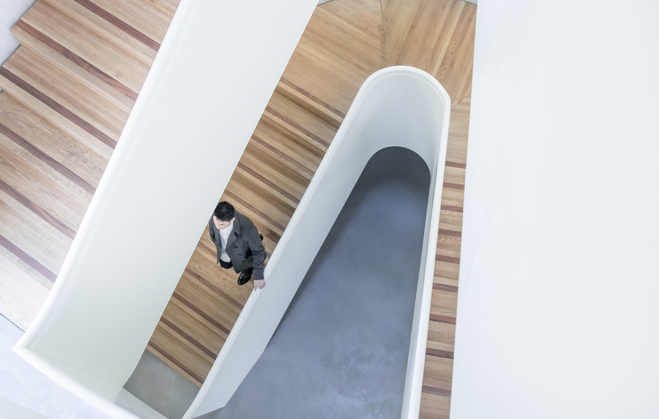 Working closely with your company's executive team, and using best practices for the world's leading organizations and thought leaders, we help you develop a strategy that gives you a distinct market advantage over the competition. We also define your core customer, help you create a uniuqe brand promise, and find the "X factor" that will give you signficant, long-term competitive advantage. Having clear roles and accountabilites help you more effetively manage people and processes. We identify where breakdowns are occurring and show you how to use hiring, positional accountabiliites, and process improvement to maximize results, We also do an in-depth review of your cash flow situation, helping you infuse critical funds to fuel growth by improving key financial metrics. Using The Rockefeller Habits / Scaling Up tools, we help you align your entire team so you can execute like market leaders - drama-free! 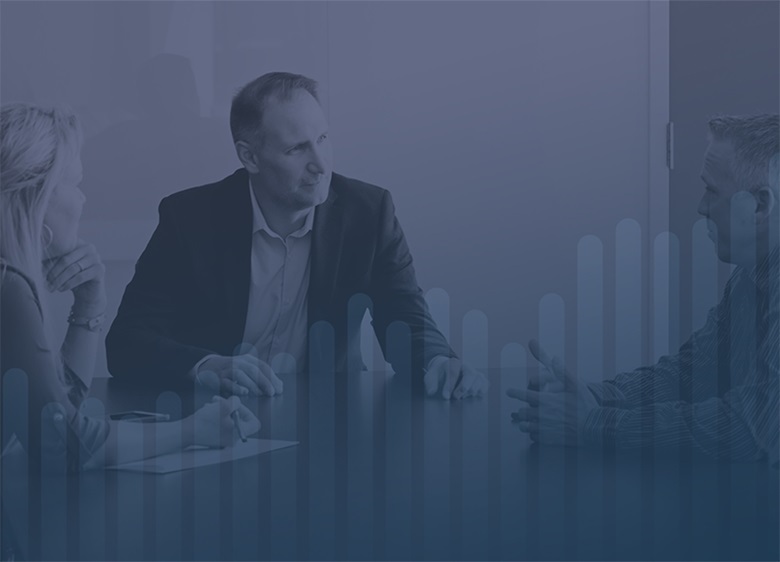 We synchronize your company's priorities from top to bottom, show you how to use data to predict performance and track progress, and implement internal meeting rhythms that keep everyone in lock-step and communicating seamlessly. Strategy, Execution, & Cash Flow? See what others are saying about the impact Tenfold Advisors has made on their business. Rob Monson is an excellent coach. He is both insightful and extremely knowledgeable. His experiences, combined with the Rockefeller Habits, are powerful growth tools. The business tools and habits he teaches are just what I have been looking for to grow my business. Now I feel like my vision is on its way to becoming a reality. It is empowering. Rob Monson knows how to apply Scaling Up /The Rockefeller Habits inside and out. He’s taken on companies struggling with deep strategic and cultural issues and quickly turned them into growing, cohesive success stories. I’ve seen firsthand what his program can do and highly recommend it! Finding your X-Factor takes time, abstract thinking, and support. Using clips from The Founder, we show you how to create your 10x competitive advantage. 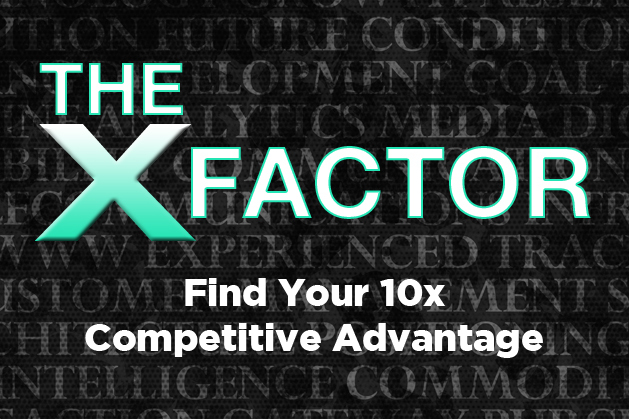 Have you found your X-Factor, your company's 10X competitive advantage. This webinar helps you understand the concept of the X-Factor in scaling your company. What is "Pacing to goal" and why is it so critical to companies that are scaling up? Find out in the Growth Podcast. 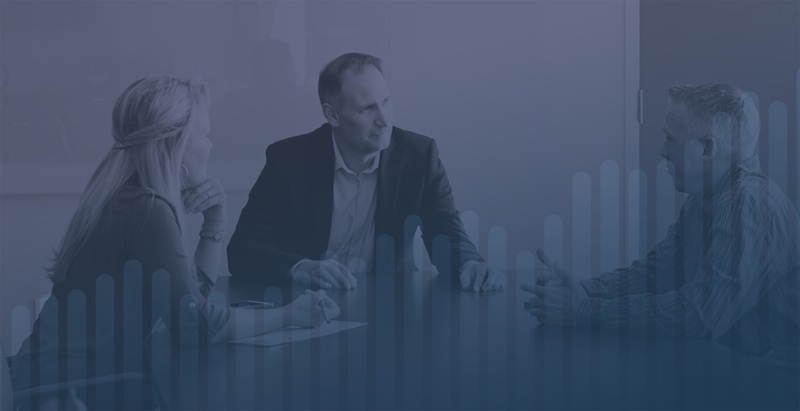 In this free 1 hour online or in-person (Salt Lake City area) meeting, we'll find your greatest growth opportunities by assessing how your company is suceeding with people, strategy, execution, and cashflow.